Seven levels are complete in today's Day 1C @WPTDeepStacks $500,000 Guarantee Main Event. 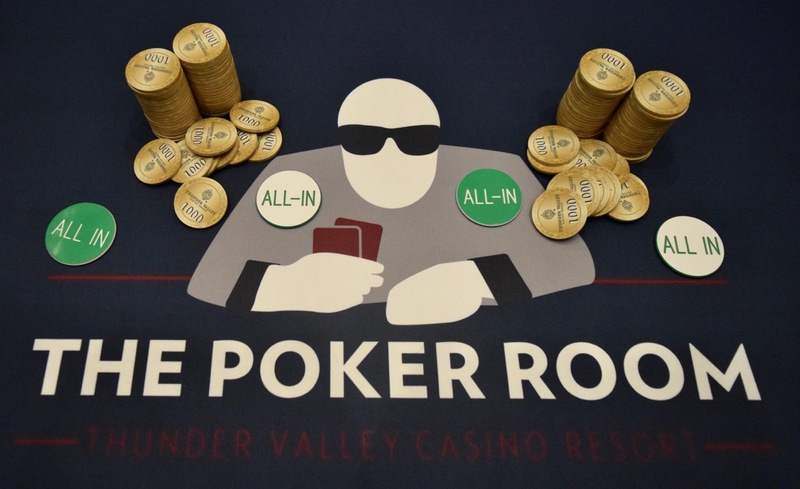 Players head off for an hour-long dinner break at the end of Level 9, with registration closing when cards go in the air for the start of Level 10 at 7:30pm. Seats Open, one re-entry per player is also available until the start of Level 10 and players may forfeit their stacks on dinner break to buy back in for a new 25,000 stack.